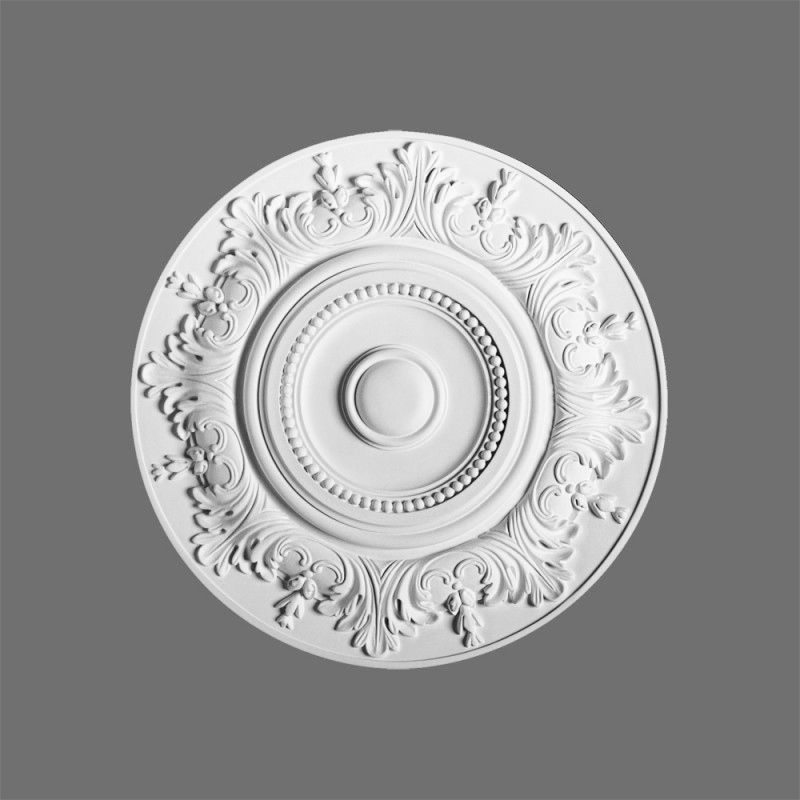 ​Browse our latest outstanding collection of period late Victorian ceiling roses and Edwardian ceiling centres. 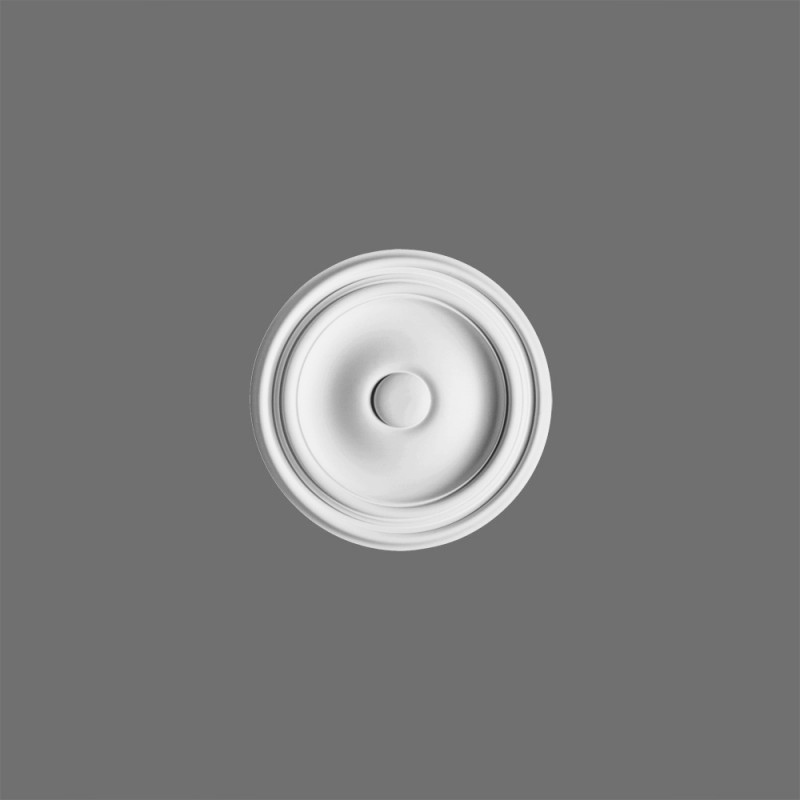 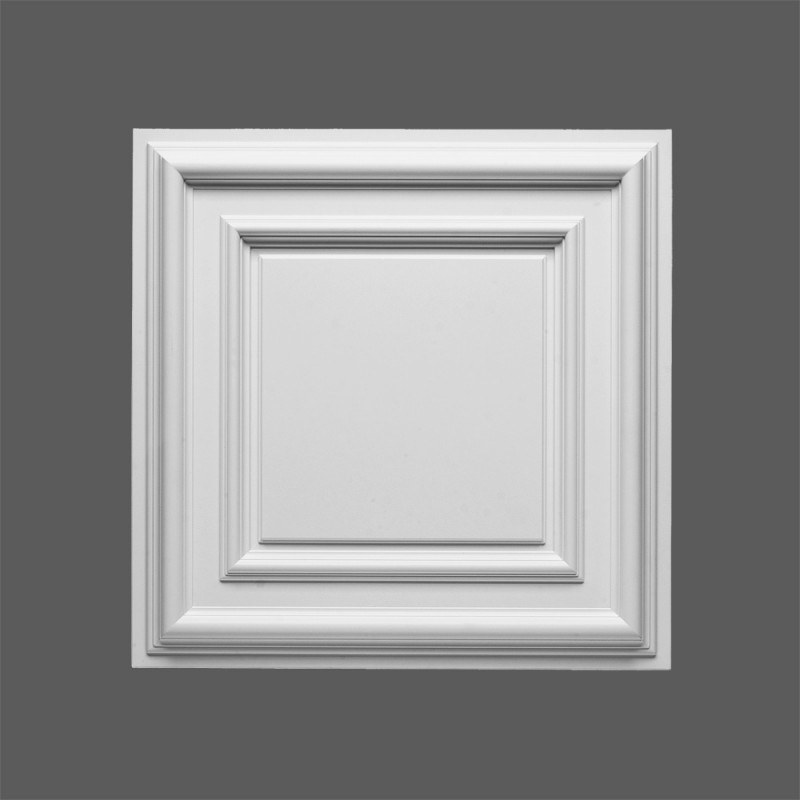 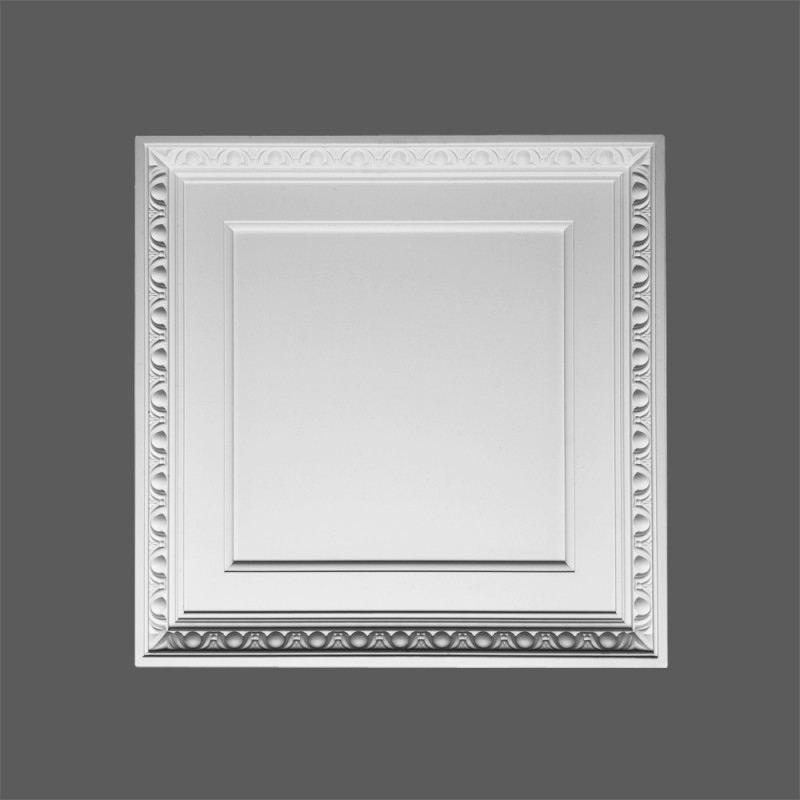 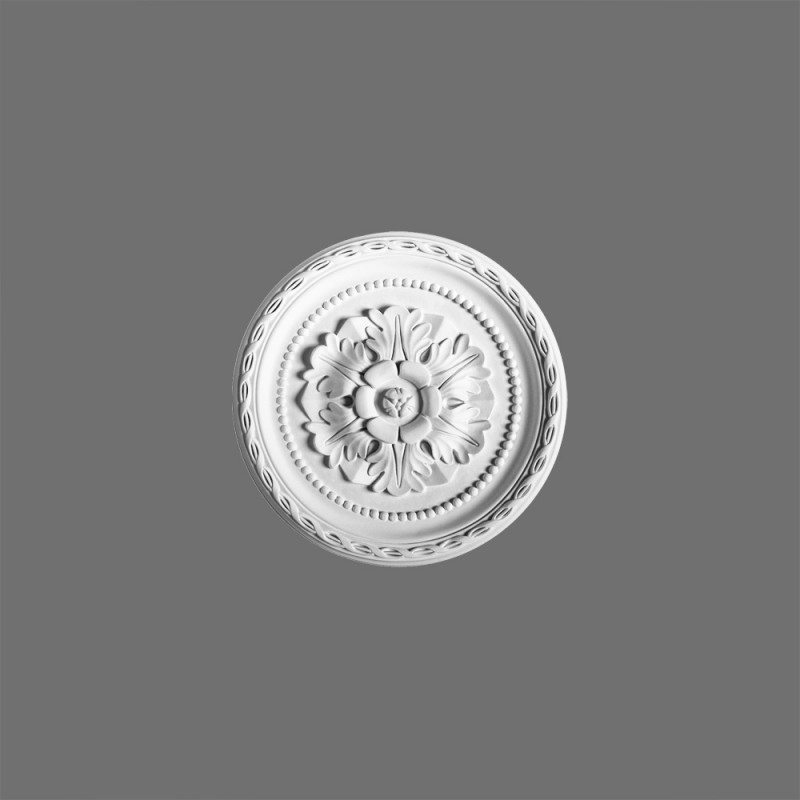 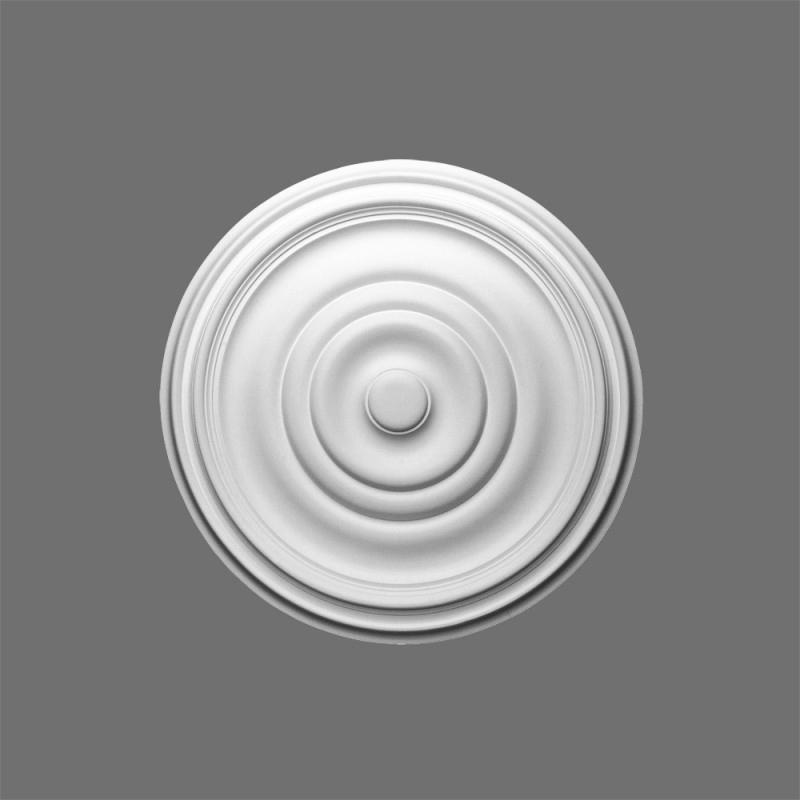 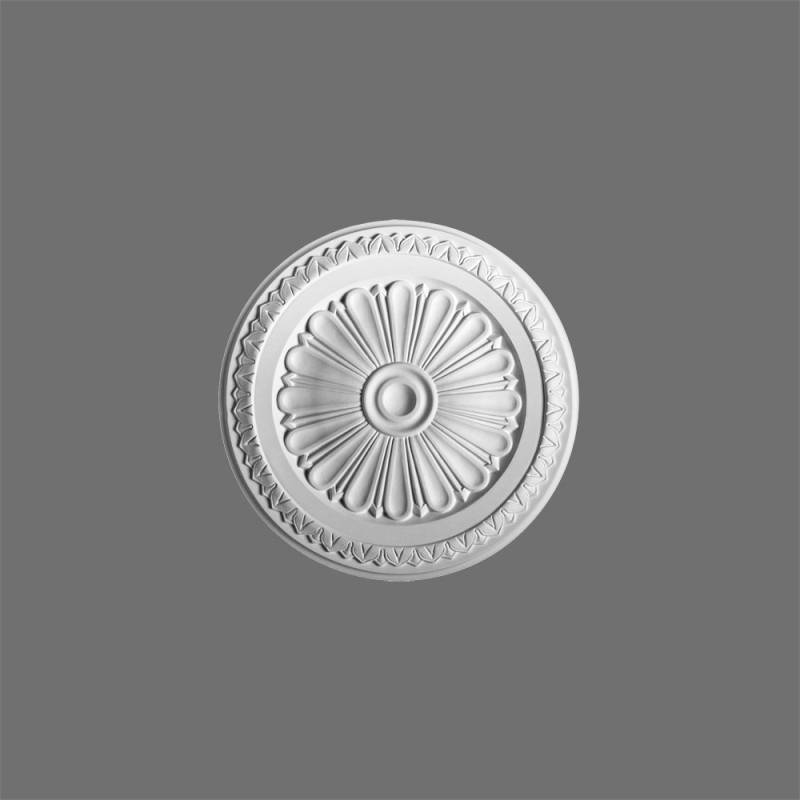 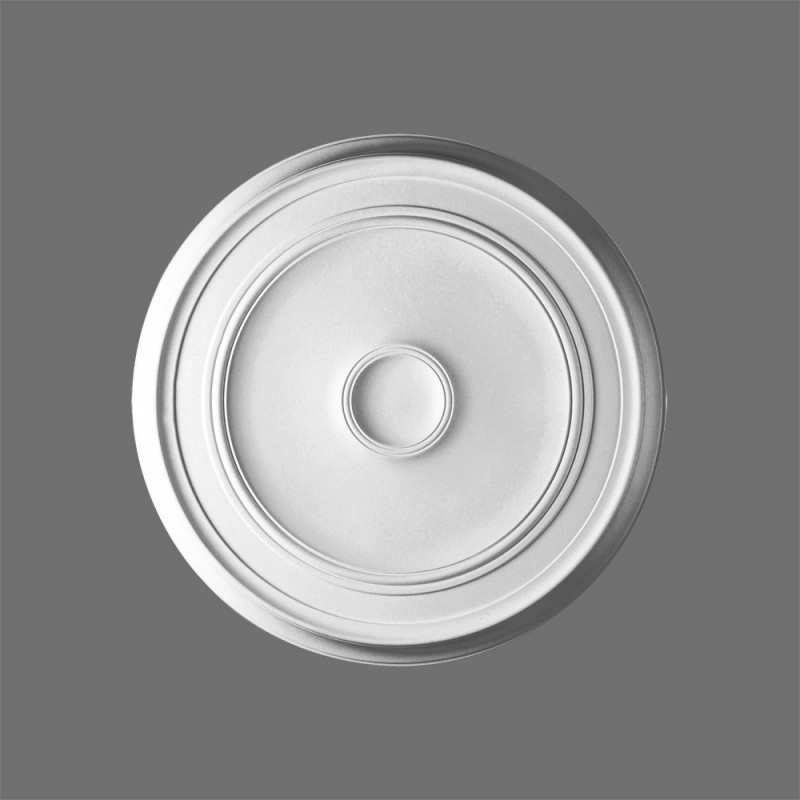 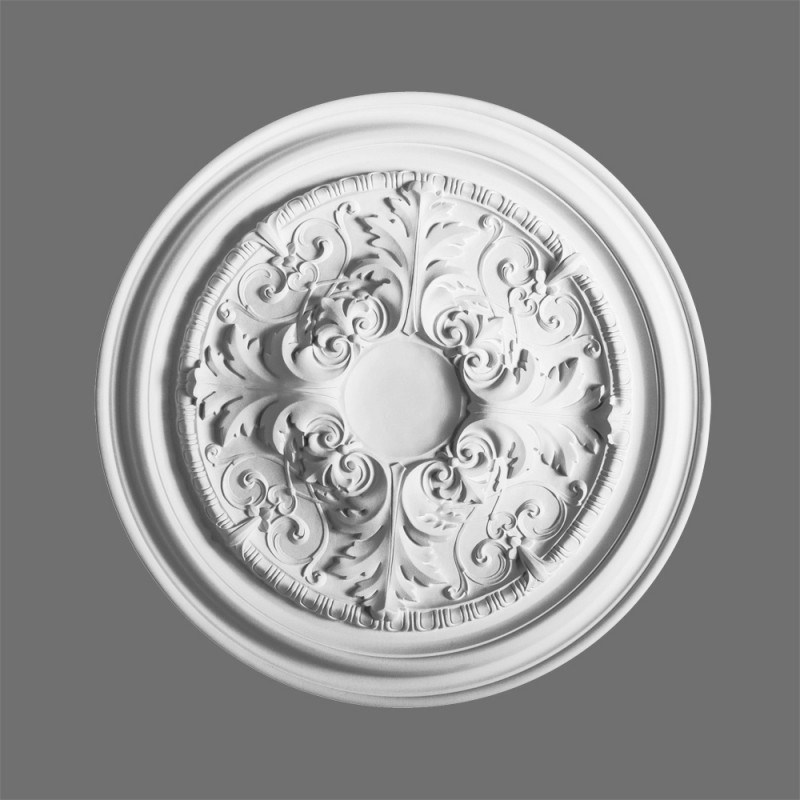 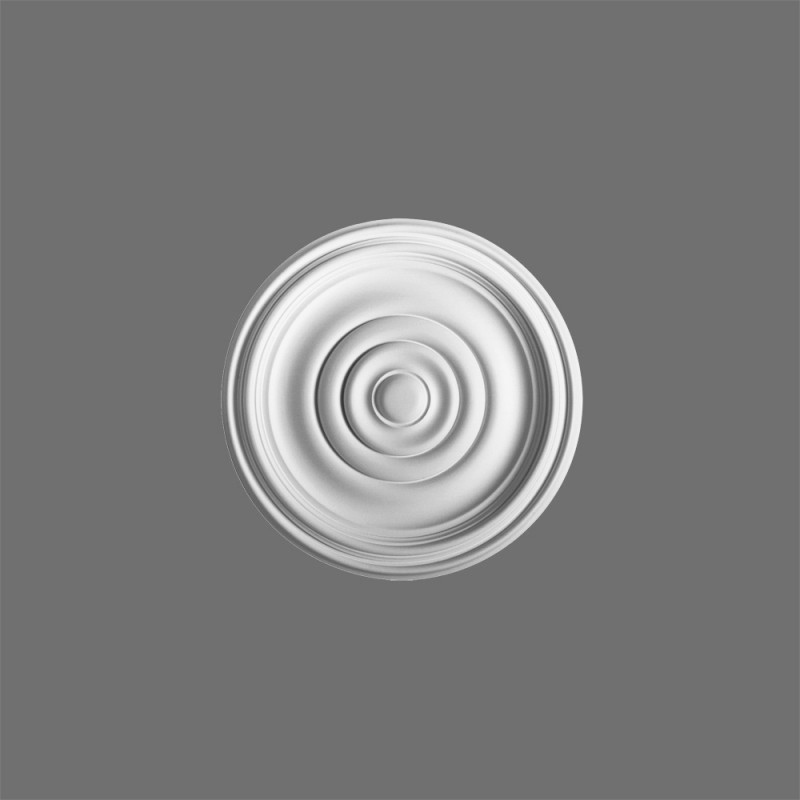 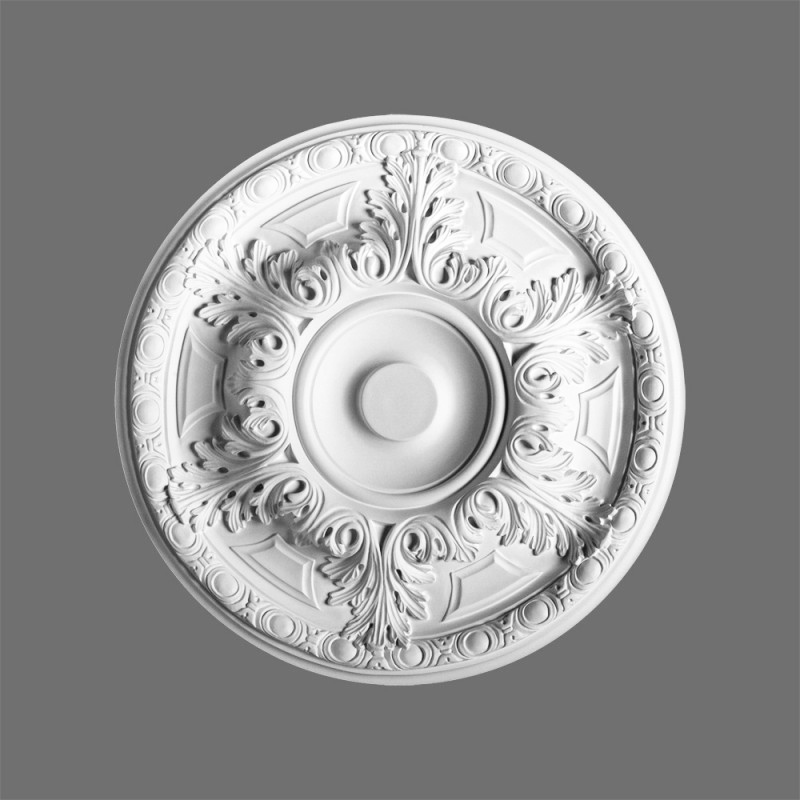 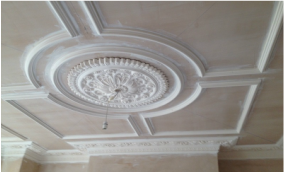 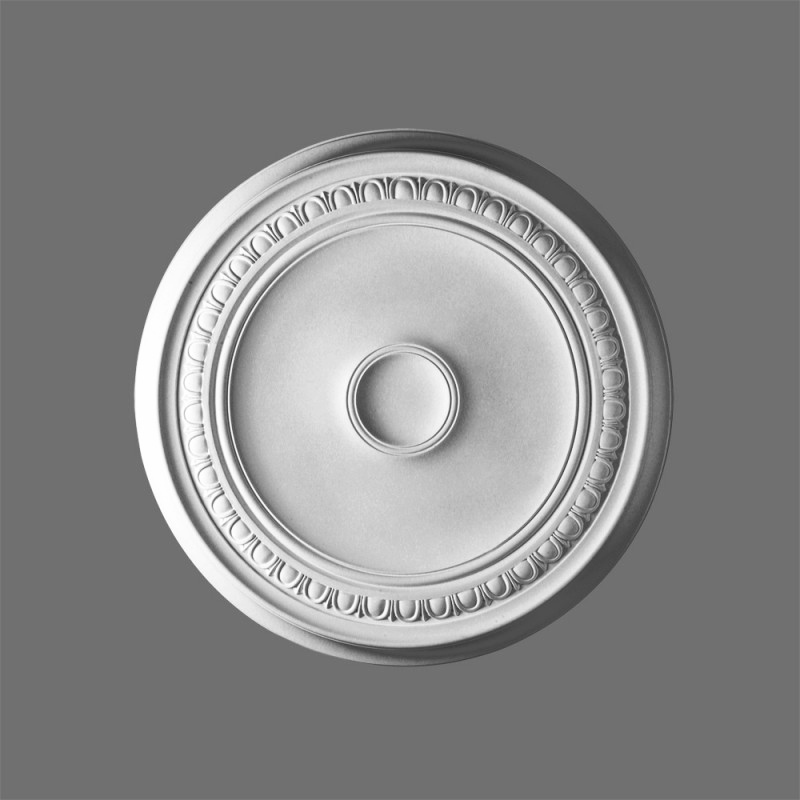 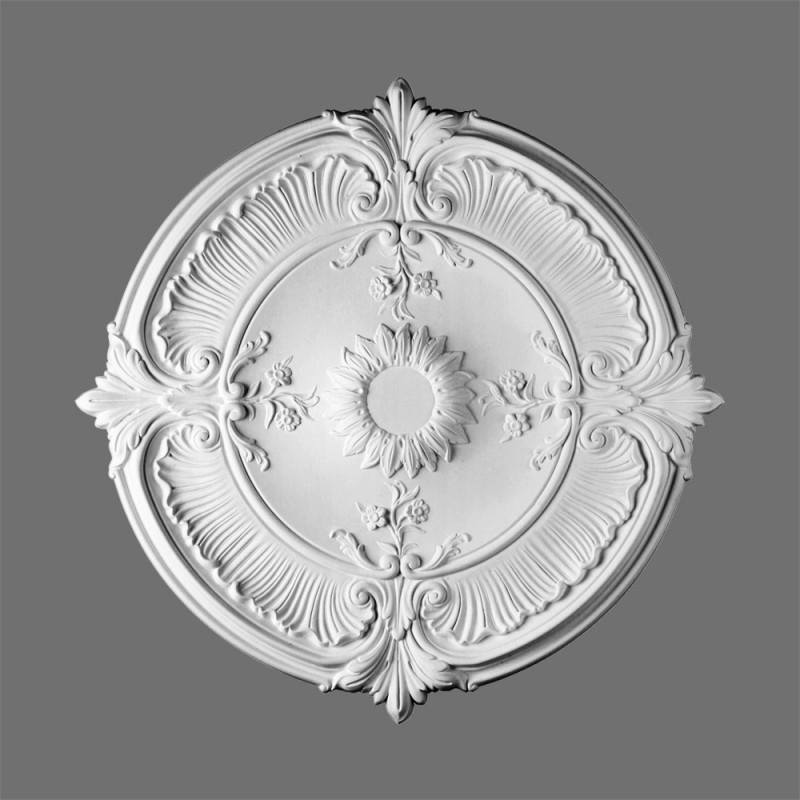 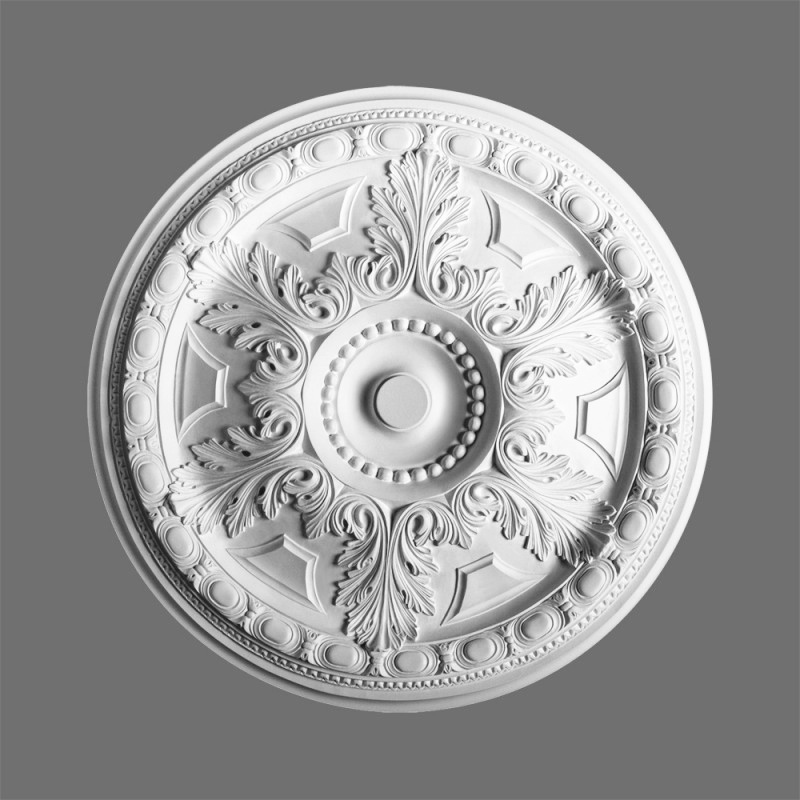 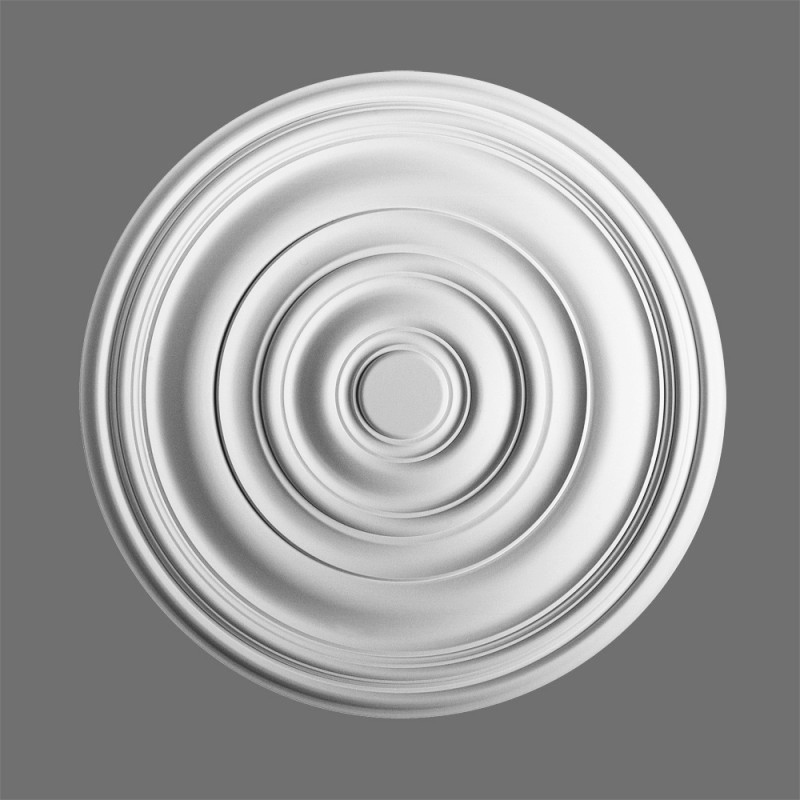 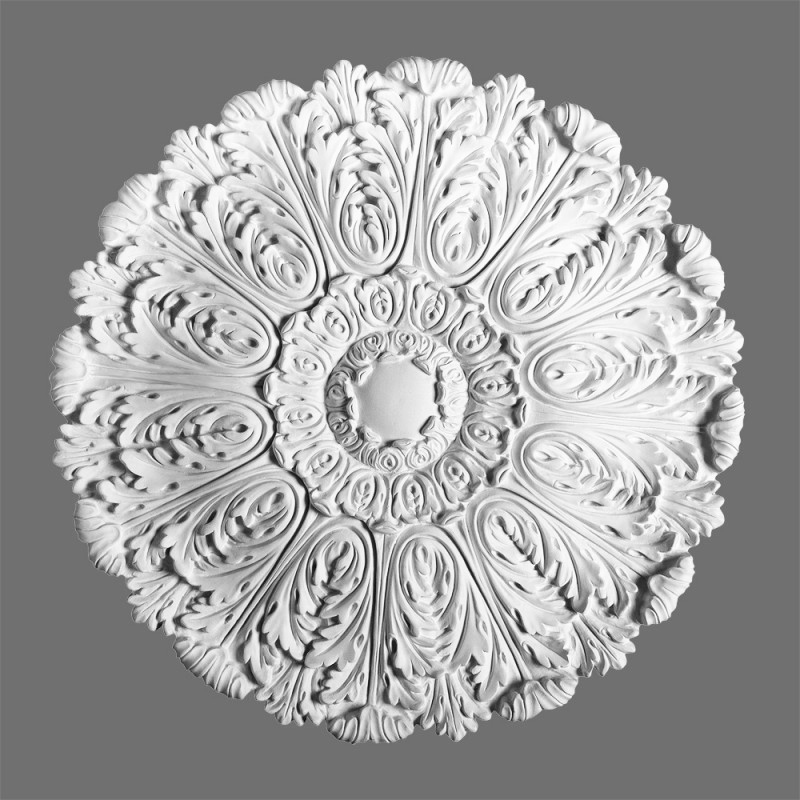 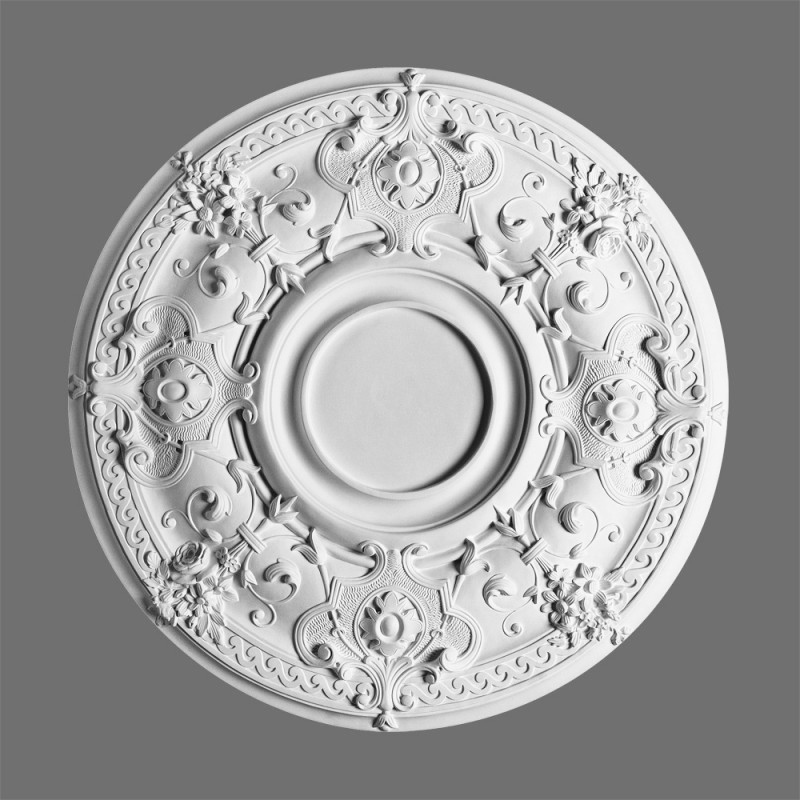 Our new collection ceiling rose centres are now available from stock; All styles ceiling roses can be shipped within 3 to 4 days or sooner if possible. 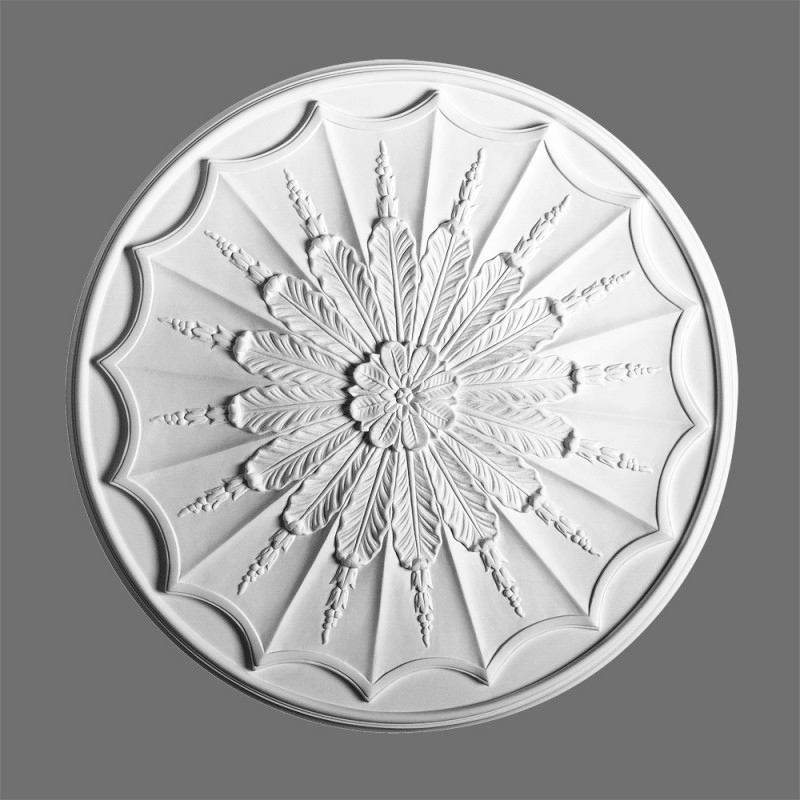 Please use the contact form to place your order.